Maiden entry into Florence, Italy, which has limited future supply. Purchase is DPU-accretive while gearing ratio inches up to ~35%. Cutting EPS forecasts due to smaller-than-expected deal size. Maintain ADD on strong 2019F growth. Downside risks include weaker Singapore RevPAR. 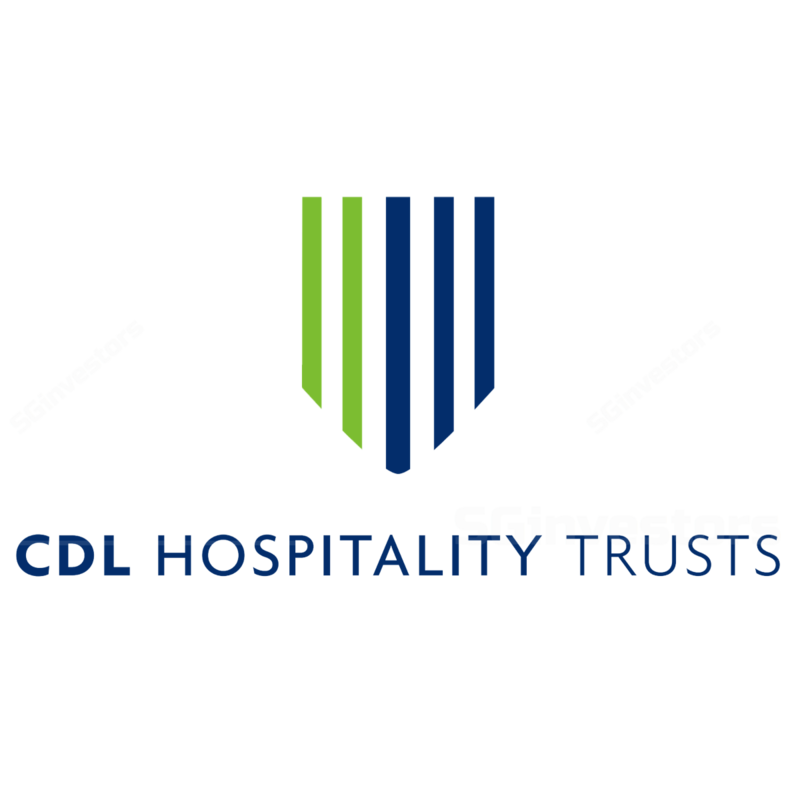 CDL Hospitality Trust (CDLHT) made its maiden entry into Italy by acquiring a 95% interest in Hotel Cerretani Florence for €40.6m (S$63.6m). The remaining 5% will be held by the existing minority shareholder, which is part of the EVENT Hotels Group. Hotel Cerretani Florence is a 4-star hotel under the “MGallery by Sofitel” flag with 86 rooms and underwent an extensive phased refurbishment in 2016 for approximately €43.8m (~S$68.6m). The deal is expected to be completed in a few weeks’ time. Post acquisition, Italy is expected to account for ~1.5% of NPI. The deal will be funded through internal sources or offshore debt or a combination of both. Assuming it is fully debt-funded, the acquisition will increase the trust’s gearing from 33.8% to ~35%. It is expected to be DPU-accretive as the acquisition yield of 4.6% is higher than the assumed funding cost of 0.7%. The acquisition price is slightly lower than the valuation of €41.6m (based on 95% stake). The property will be leased and operated by the existing lessee, which is affiliated with the existing minority shareholder. It will also continue to be marketed under the “MGallery by Sofitel” flag pursuant to an existing franchise agreement with AccorHotels. The lease on the property is about 20 years and the lease structure is based on 93% of the net operating profit of the property, subject to a base rent of €1.3m. We understand RevPAR for the property is ~€150 while average occupancy rate is more than 75%. The acquisition will give CDLHT exposure to the historic city of Florence, which ranks amongst Italy’s most visited cities. There is also a vibrant exhibition and fair calendar, which includes the ‘Pitti Immagine Uomo’, a biannual international fashion exhibition that attracted more than 88k visitors in June 8888. On the supply side, there is limited future room stock due to high barriers to entry stemming from new urban planning regulations prohibiting new hotel developments in the city centre. While the acquisition is expected to be DPU-accretive, we reduce our FY88-88F EPS by 8.8-8.8% as the acquisition size and yield are lower than expected. This lowers our DDM-based target price. Maintain ADD for its strong DPU growth in FY88F, driven by the reopening of its Maldives Resort, completion of AEI in Orchard Hotel, acquisition of Hotel Cerretani Florence and a recovery in the hotel industry in Singapore.